Choose a Promo Packages and get double or triple the number of your downloads. With Over 25,000 Daily Unique Visitors On HitxGh.com, Your Song is assured of reaching a wider audience. -Upload of your track with artwork or Music video on www.hitxgh.com . -Share of your link on Hitzgh Facebook fanpage. 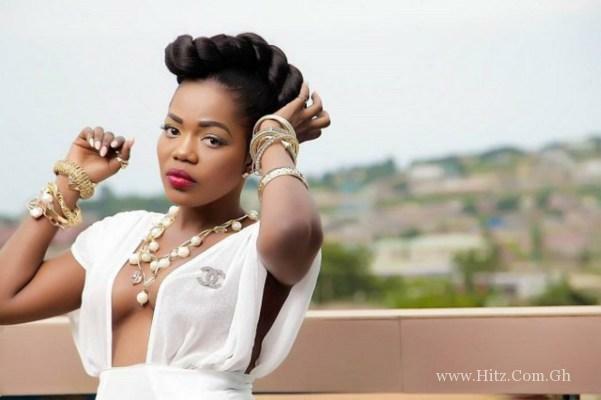 -Share of your link on @hitzgh twitter handler. -Upload of your track with your artwork or Music video on www.hitxgh.com. -Display of your artwork on www.hitxgh.com Featured Track/Artiste (Top left side of the website) and on all pages (below each post) which links to your download of music/video on the website for 30 days. 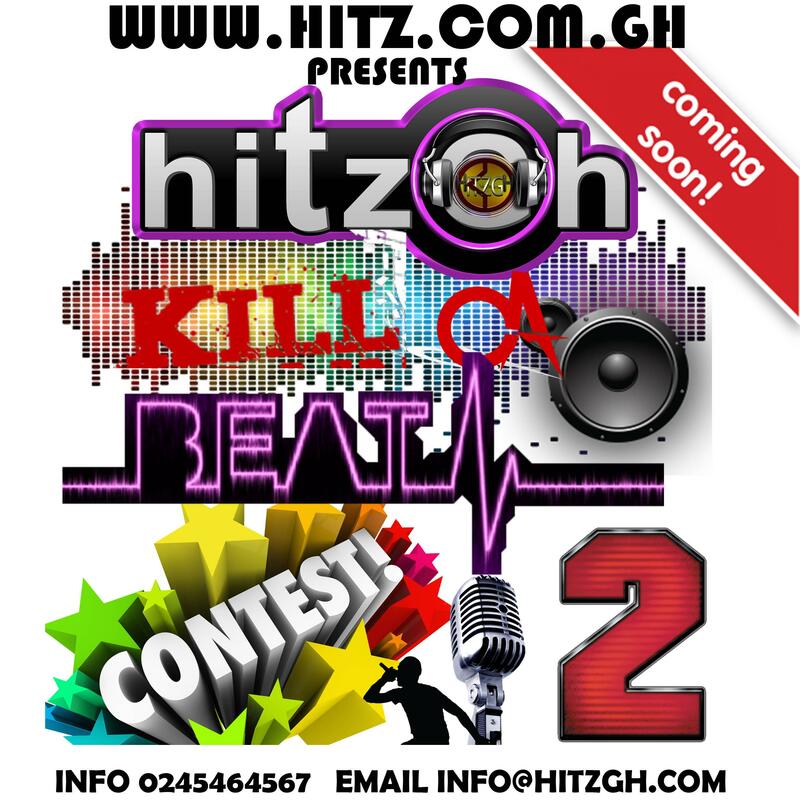 – Upload of your track (with artwork) or Music video on www.hitxgh.com . – Display of your artwork (which links to your download) on www.hitxgh.com & www.hitznaija.com Featured Track/Artiste space (Top left side of the website) and on all pages (below each post) for 30 days. – Your Track or Video on www.hitxgh.com Front Page for 30 days. 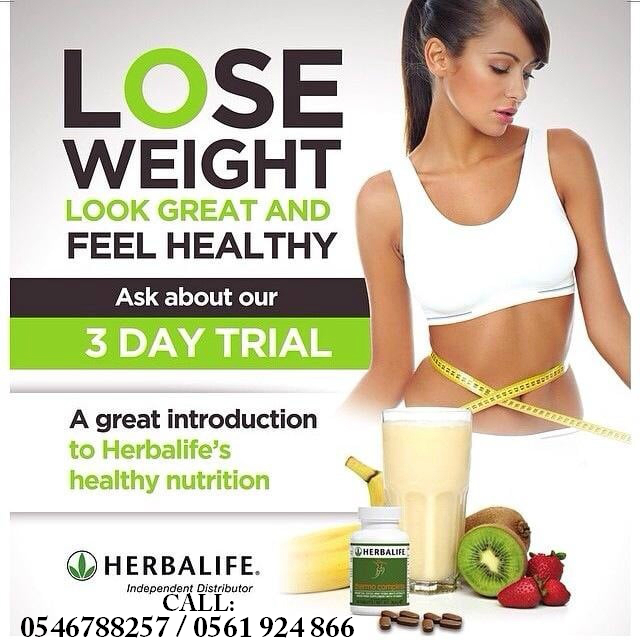 Call us +233 (0)245 464 567 / +233 (0)574 666 788 or E-Mail us info@hitzgh.com For each package cost. 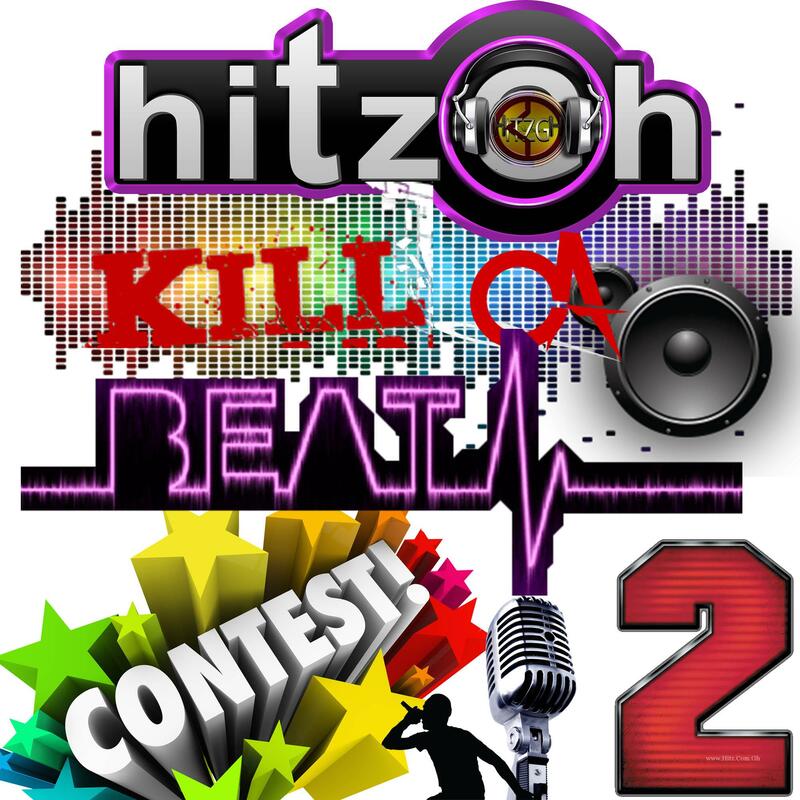 PROMO WITH HITZGH MEDIA & REACH A WIDER AUDIENCE..
Hitzgh Kill Da Beat Contest Season 2 Coming Soon!! !